OSHA’s primary mission is to ensure that employees work in an environment that is safe and healthy. Maintaining compliance with OSHA requirements benefits your organization in many ways, such as reducing the number of worker compensation claims and protecting your employees as they do their job duties. It’s important to have an OSHA training program in place so your workers know the proper guidelines for avoiding injury. Drug tests are another essential component to reducing accidents and other dangerous situations in the work environment. Why Is OSHA Training Essential for Construction Workers? The fatal four is a term coined by OSHA that covers the types of accidents that lead to 64.2 percent of construction worker deaths: falls, struck by objection, caught in or between and electrocutions. OSHA training emphasizes ways to minimize the opportunities for these situations to happen, and death rates have dropped 65 percent since the 1970s. 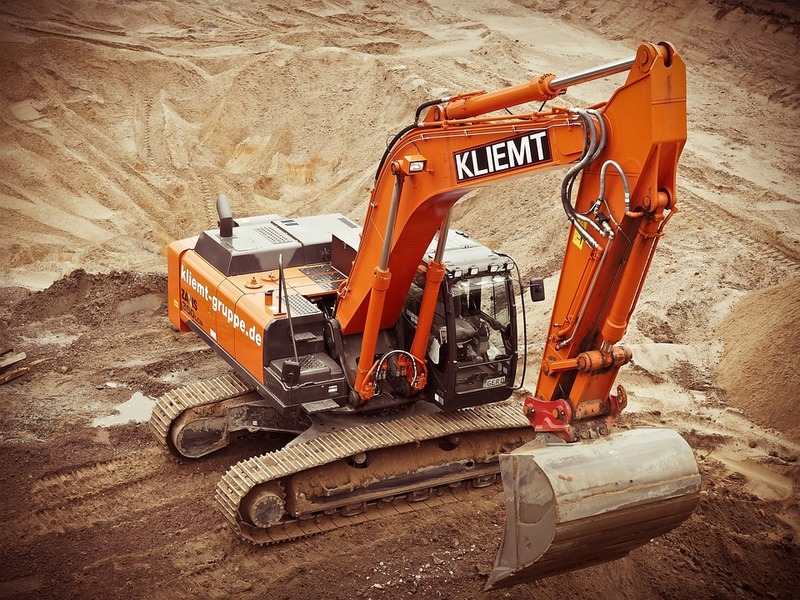 The organization tracks incidents that impact the construction industry and other types of work environments and explores ways to decrease the risks, especially if the consequences for an accident could cause fatalities. One of the challenges of OSHA compliance is the sheer number of construction and worker types that you have to train. Skilled tradespeople and general laborers can fit into many classifications, such as heavy equipment operators, masons, painters, carpenters, plumbers, landscapers and ironworkers. Each worker has risks that are specific to the job they’re doing, as well as the type of construction site that they’re working in. Machinery installation and piping work may both fall under the construction category, but if you use identical training, you’re going to see many problems. They may have the wrong information for equipment or job site that they’re working at, lack an understanding of how to protect themselves or fail to have up-to-date safety techniques. You know that you need your employees to get the right training to keep them safe, but where do you find it and how do you know exactly what they need? The answer is Origin. Origin offers a comprehensive employee training software and learning management system. You can put together relevant learning programs that are accessible anytime and from any location. Construction workers don’t spend a lot of time behind a desk, so this mobility ensures that they’re getting the training they need to stay safe and productive. You also have the opportunity to introduce training on the spot, so they’re getting vital information when they need it the most. The knowledge will be fresh in their minds as they get started in new situations. The ease of using the system encourages employees to stay on top of the latest learning programs. You can develop your workforce with virtual learning, certifications, compliance content and exams. Origin also offers an integrated solution that allows you to view employee performance alongside their training. You can see the impact of an effective training program through hard data. Origin provides benefits for both employers and employees. When you have properly trained employees, you promote a safer workplace, lower risk, reduce injury and death rates, and improve productivity. By investing in the best construction training product available, you maximize these benefits and make it possible to maintain OSHA compliance.